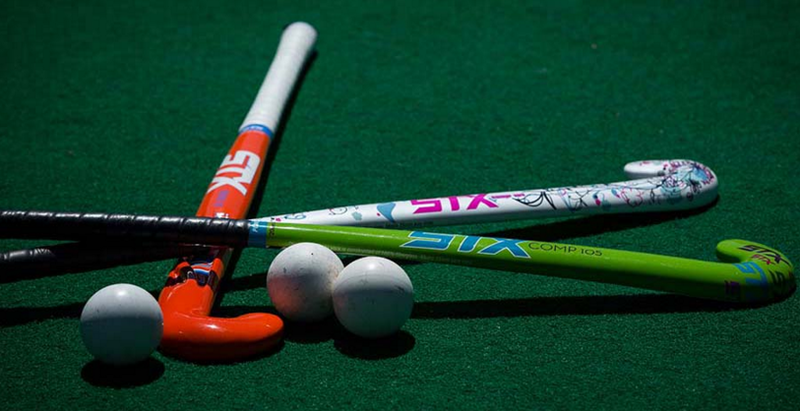 The GCAS Hockey Program commenced in 2016 to support the Rising Livermore 25 hockey program. The program was led by gold medalist Brent Livermore with the intent of developing the athlete’s understanding of performance, developing skills and the necessities of improving performance. GCAS was proud to be able to partner with Brent and the Rising Stars 25 program to offer young athletes the opportunity to further their knowledge in how they can improve their performance. The program will be reviewed in 2017 and commence in late August, early September. Athletes will also have the opportunity to participate in a squad camp/s These camps provide competition exposure, training sessions, guest presenters and a fantastic experience for the athletes to be part of a touring sporting group. Interested athletes will be asked to complete the application form. All applications will then be submitted to the coaching/management group for consideration. The selection panel will assess each applicant on their ability, performance, and potential as well as their personal attributes such as attitude and coachability. Suitable applicants will be invited to take up a position in the squad. Successful athletes are announced on the GCAS website after the application closing date. 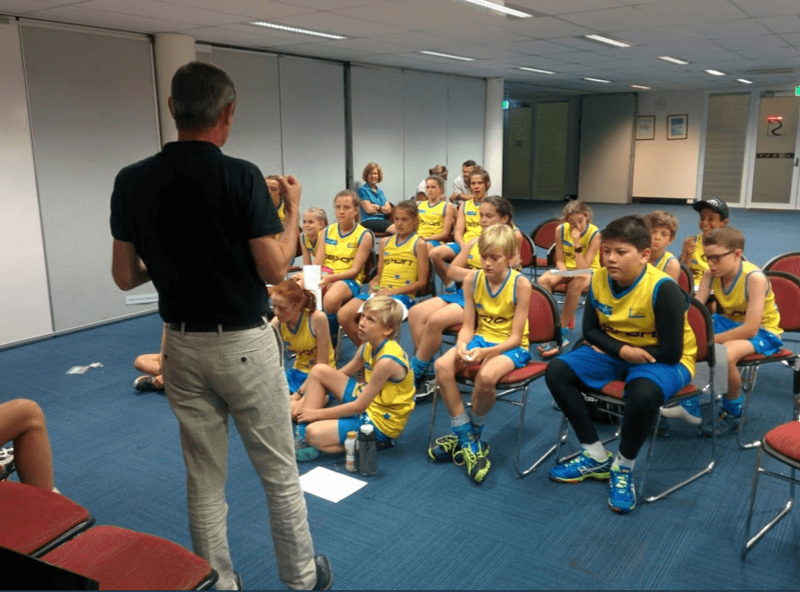 Scholarship athletes are selected from local Gold Coast clubs and receive the associated benefits of being part of the program associated with the GCAS in anticipation of progressing further through to regional, state and national selection. Athletes will be accepted as an Squad/Academy athlete upon signing an athlete agreement to attend compulsory training / education sessions as scheduled. Failure to do so will result in the cancellation of program involvement and thereby all benefits associated with being an Academy athlete. Only eligible athletes that can fulfil these commitments are encouraged to apply. Please note if successful, the athlete levy must be received for the program prior to the athlete receiving their uniform and/or participating. 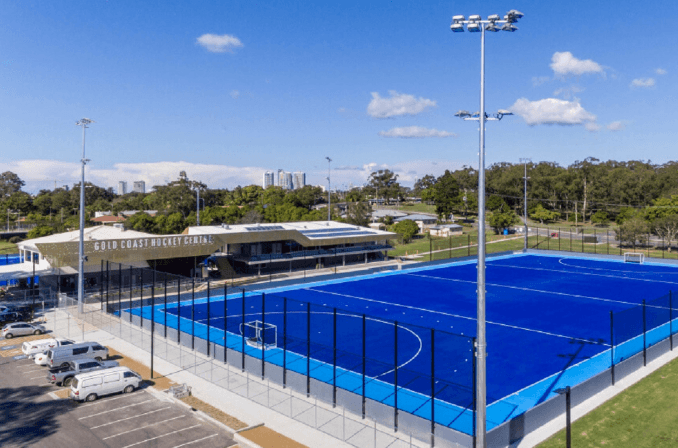 The Livermore Rising Stars / GCAS Hockey Squad Program will incur a levy which covers the full cost of participation in the program, specialised testing, a uniform kit and tickets for athlete and parents to attend the Annual Award Evening.